The Twitter is not only a social networking website, using web-based Twitter Services is a must for whom doing social media marketing service nowadays. More to this, it is also a weblogging site that is basically capable of allowing people to write down and safely keep their opinions, insights and thoughts using the online platform. We are highlighting web-based Twitter services, that you may want to check out while you’re tweeting away. Hundred of innovative Twitter services are emerging to support increase website traffic. Some Twitter services have separate Web sites, and some you just use directly through Twitter, here are ten that stand out because of their usefulness and overall appeal to Twitter audiences. 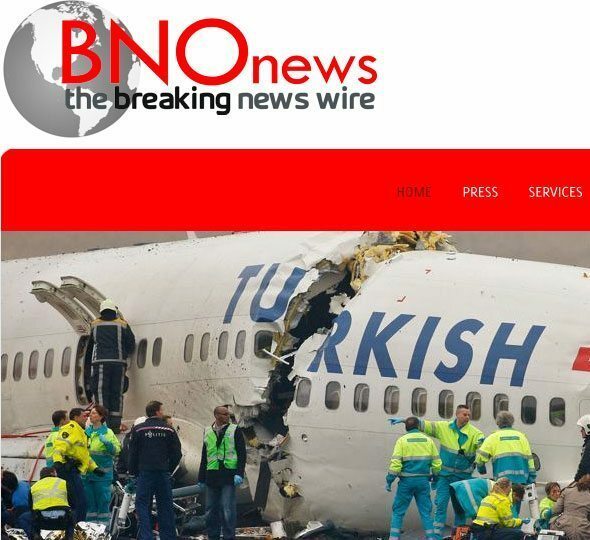 This simple feed gives you ongoing breaking news from around the world. Actual humans maintain and update it, not an automatic RSS feed. at its core. You can use StockTwits at its Web site, by following @stocktwits, or by using the TweetDeck plug-in. If you post links to Delicious, a social bookmarking service that allows you to share links with your friends, this little tool makes it easy for you. Now, your posts to Twitter that include links can also automagically go to Delicious. Tweecious even looks at the rest of the tweet and automatically tags the link with relevant categories or keywords. This payments service offers you a way to pay the person, business, Web site, or charity of your choice. Originally developed to let you tip bloggers — or any Web site — you can make payments with TipJoy right on Twitter incredibly easily. Follow @tipjoy on Twitter or go to its Web site to create an account. After you fund that account (you have to go to the Web site to do so), you can pay any amount to anyone on Twitter by simply tweeting p $amount @username. Like millions of other people, Laura pretty much laughed at Twitter when she first heard about it. Turns out that’s pretty normal. But what made the difference for her was noticing that she could use it to surround herself with successful, interesting people who would motivate her as a homebound working mom. 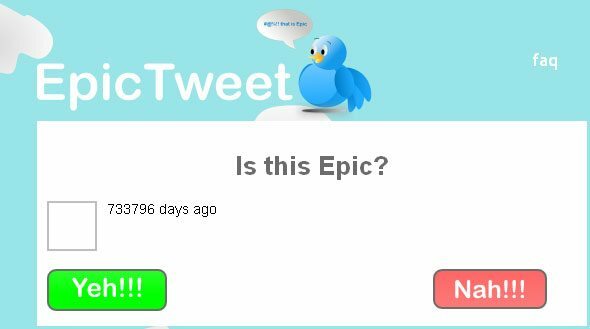 EpicTweet is a service that delivers only the tweets that Twitter users have determined to be the funniest, most retweeted, most important, or smartest. Twitter users vote on which tweets get included. Link Bunch offers a URL shortener for bundles of links. It takes several links and shortens them into one minimal URL that people can click to access the links. When the user clicks the Link Bunch link, he’s taken to a page where he sees all the links you bunched together and click on whichever ones he’s interested in. This little service threads your tweets into a tree, which includes inline links, videos, and other files. 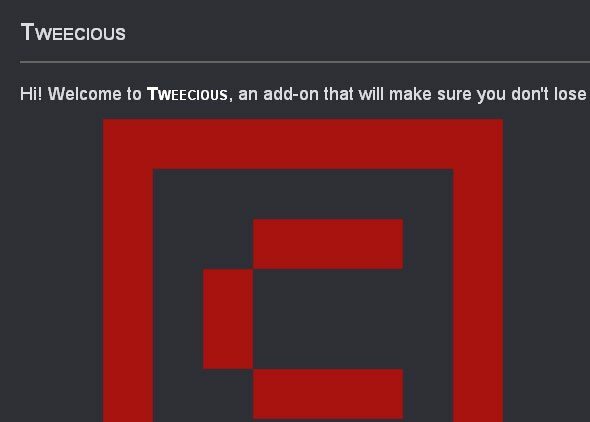 If you think the Adobe Air application that you use to view Twitter leaves your stream looking cluttered, or if you have a hard time following conversational “threads” back and forth, Tweetree might be your answer to making your Twitter conversations easier to read. how many followers you have, but how you converse and engage, who follows, talks to and retweets you, who you follow and more. Your TwitterGrade of ## is a percentile, claiming that you are more, well, gradeable, than ##% of other Twitterers. The service helps you see how you measure up to other tweeters around the Web and specifically in your area and helps you find people whom you may want to follow because they mesh well with your ranking, interests, and location. Ultimately the grade doesn’t mean a whole lot, but it will definitely show you who is active in your area. Multimedia sharing. You can use this Twitter-based music service to DJ songs onto Twitter. It has an outstanding database of songs, and the service allows you to make mixes for your Twitter following.